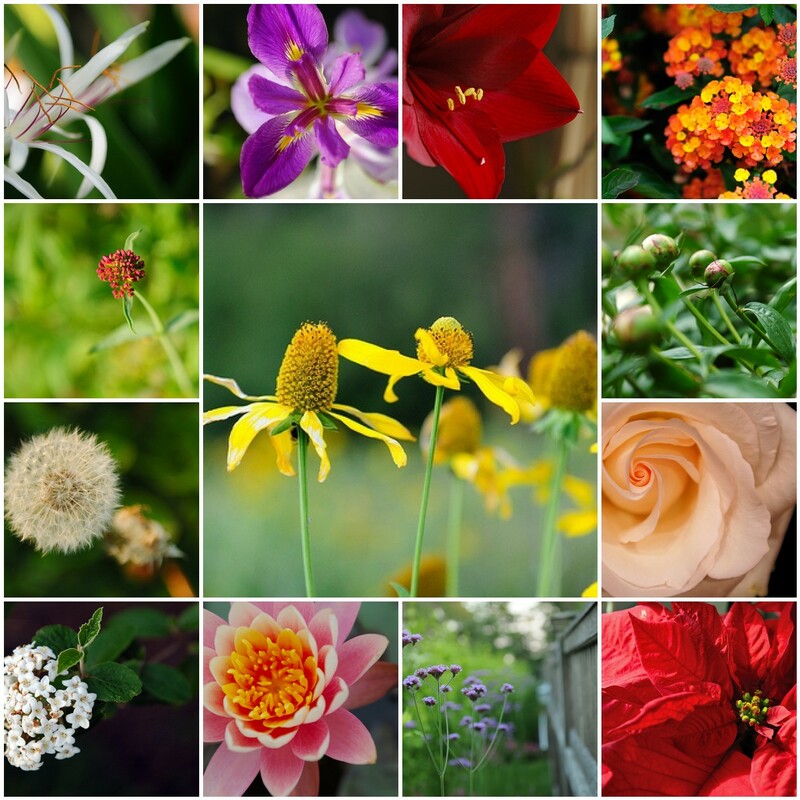 This week, I decided to "take it easy" and use BHL's Mosaic Maker and a selection of flower pictures off my flickr stream. And an exciting announcement - between my this blog and my photography blog, this post marks my 1000th post! What started off in late 2005 as a "fun web thing to try" has evolved into a renewed passion for photography and writing and has allowed me to connect with other bloggers who inspire me every day. Are those a yellow coneflower? With single digit temps and snow in these parts, your mosaic is a breath of fresh air. Beautiful colors!